We have been hearing of law firm mergers taking place throughout 2013, and now in January 2014, many of those mergers are scheduled to complete. So, there's a spate of news concerning the completion of law firm mergers and there's more to come. The ABA Journal reported of three important law firm mergers that have been already completed. The mergers include the one between Carlton Fields and Jorden Burt, between BakerHostetler and Woodcock Washburn and the one between Stinson Morrison Hecker and Leonard, Street and Deinard. On January 2, there were reports of other mergers being completed - Taft Stettinius & Hollister announced its merger with Shefsky & Froelich, while confirmation from others is much awaited. 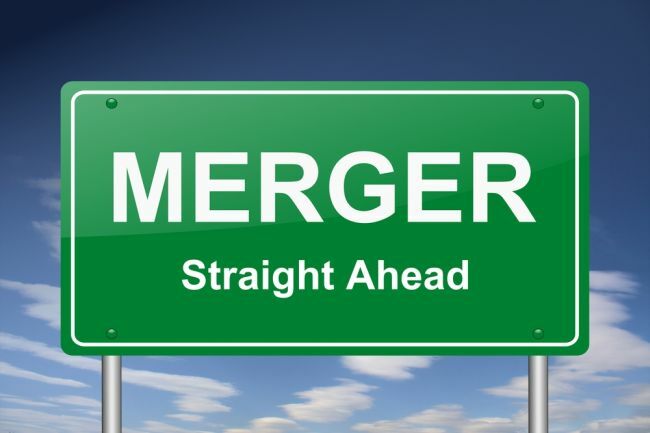 2013 being a record year for mergers seems to be delivering on its promises in 2014 and completion of mergers that began last year would continue taking place across the first quarter of this year. The announcement of the completion of merger between Carlton Fields, P.A. and Jorden Burt, LLP mentioned that the combined firm now has offices in 10 locations and has more than 370 lawyers and government consultants. The merger made possible for the firms to have presence in all the strategic markets of Florida, Atlanta, Hartford, New York, and Washington D.C. Carlton Fields was founded in 1901 and Jorden Burt is 25 years old. BakerHostetler announced that the firm Woodcock Washburn has completed their strategic combination following the unanimous approval of the partnerships of both firms. With the merger, BakerHostetler's IP practice stands doubled and now includes more than 100 registered patent attorneys and agents. The combination added three new offices to BakerHostetler - in Atlanta, Philadelphia and Seattle, and increased the total lawyer headcount of the firm to 900 attorneys. Stinson Leonard Street LLP was proud to announce completion of the "largest combination in 2013," of its offices in 14 cities with more than 520 attorneys. The merger made Stinson Leonard the 75th largest law firm in the U.S. The mood reflecting the completion of mergers was perhaps best expressed by Stinson Leonard Street's Co-Managing Partner Mark Hinderks, when he said, "Hundreds of attorneys and staff from both firms worked hard to complete integration projects since our announcement … As a result, we start the New Year together and unified as one firm." Mergers remain one of the most important tools in the hands of law firms to consolidate business, acquire new territory, and develop strategic practices even in a stagnant market, or where a law firm is otherwise failing to make headway in acquiring new clients.